Learn to dowse. Who can do it? Anyone! 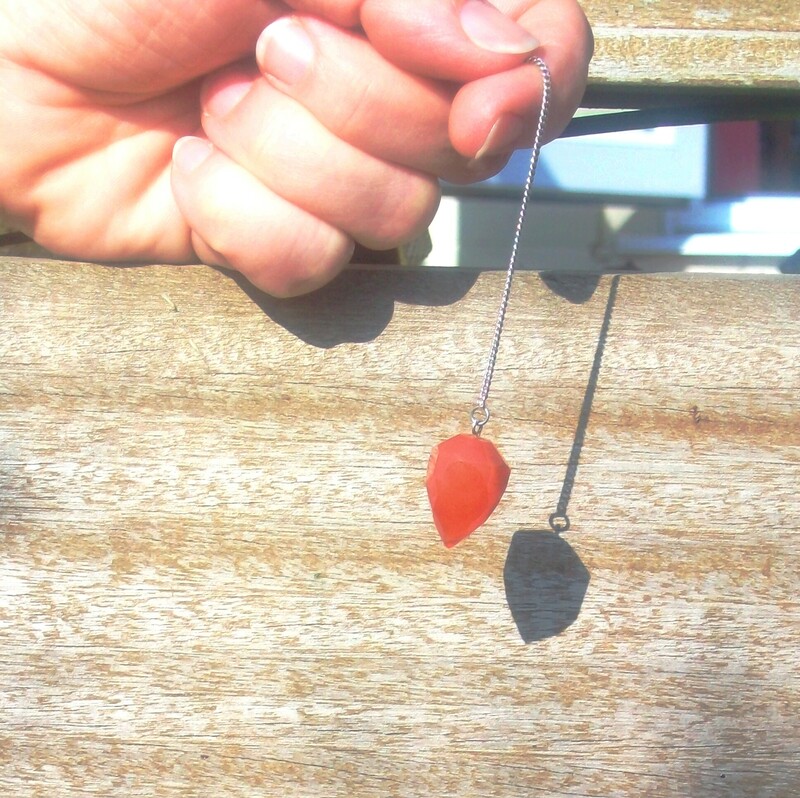 In this insightful 1 day workshop you can … • discover what dowsing is • learn about its long history • find out the simple tools needed for dowsing … • and how to use them • tap into your intuition • try out different pendulums and rods • learn dowsing etiquette • find out what you can dowse for • and discover answers to your own questions • check for allergies, remedies and missing objects • discover how to identify and resolve problems in your environment • and more! • Have fun!